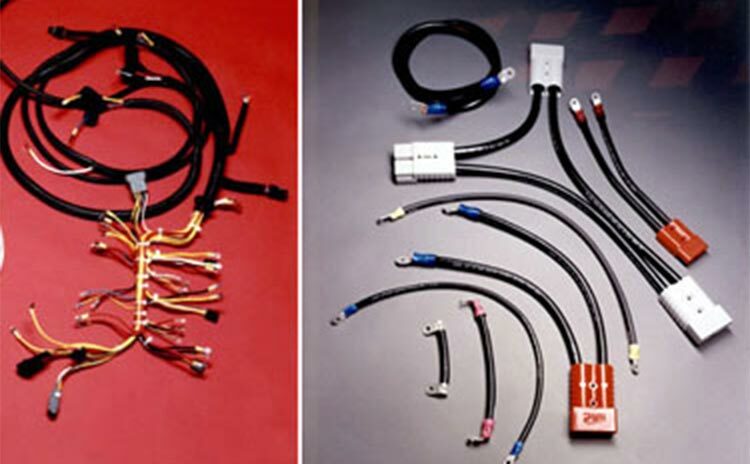 Harris Assembly is your first choice for Cable and Wire Harness Assemblies. Such assemblies are used for a variety of applications and products, from forklifts to voting equipment, temperature control for over the road trucks, aviation and more. Harris works with many types of wire, such as SXL, PVC, Nylon, Teflon-Jacketed, Solid Stranded, Multi Conductor, and Coax. Cables can be a single wire to a multi wire harness with numerous breakouts and terminations, soldered and crimped.